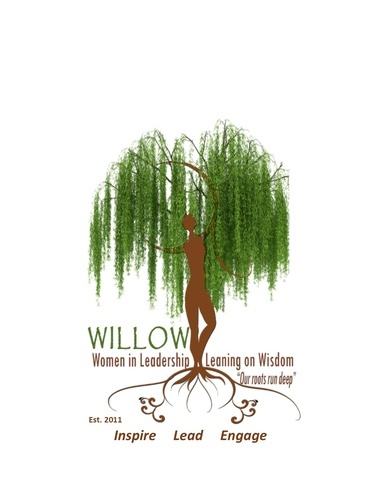 Join us for our new WILLOW Breakfast! Get your day started with networking with a fabulous group of women and have breakfast while you are there! The topic is "Women in Leadership, Leading with Strength and Courage". Our Guest Speakers will discuss how they broke through the constraints of working in male dominated fields. Wendy Waszak with Unlimited Restoration Specialist, Inc.
Laura Engstrom with Alternate Design Plumbing, Inc.